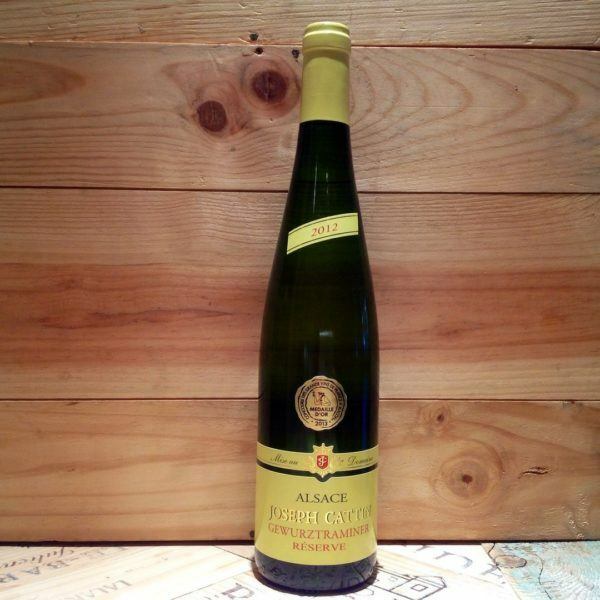 Cattin represents some of the best value wines from Alsace. This Gewurtzraminer has rich aromas and distinctive notes of ripe tropical fruit, lychee and rose. It can be enjoyed on its own or with spicy food, strong cheeses and even fruity desserts.